In Pakistan, the one of main features of beauty is tall height. Everyone wishes to have tall height but this is what not in man’s control but in supreme Power Allah’s control. Here we have gathered list of Heights of Top 15 Pakistani Celebrities in feet. Have a look to their heights. 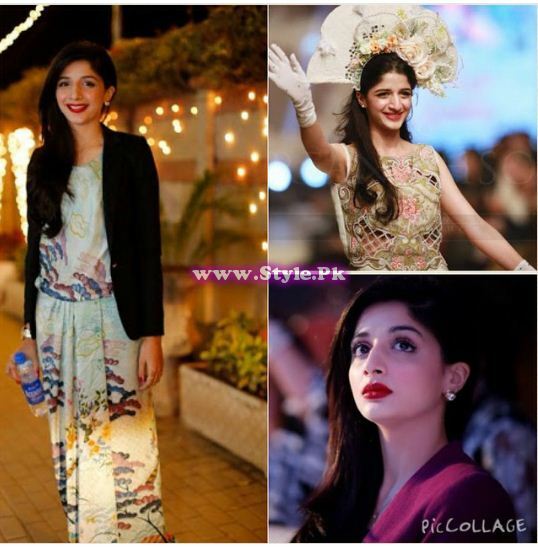 Mawra Hocane: Mawra’s height is 5 feet 7 inches. 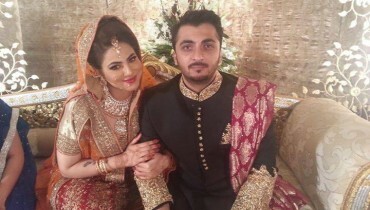 Sohai Ali Abro: Sohai is 5 feet 4 inches tall. 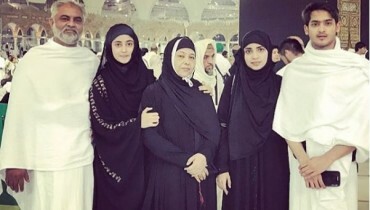 Sanam Jung: Sanam Jung’s height is 5 feet 5 inches. 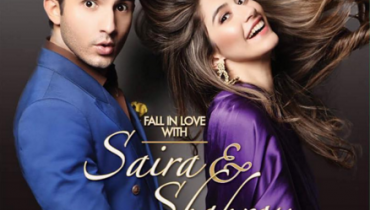 Ayesha Omar: Ayesha Omar is famous Pakistani actress and model with the height of 5 feet 2 inches. Ayyan Ali: Ayyan is Supermodel of Pakistan. Her height is 5 feet 9 inches. Iman Ali: Iman Ali has a height of 5 feet 9 inches. Humaima Malick: Humaima Malick is famous Pakistani actress with the height of 5 feet 7 inches. 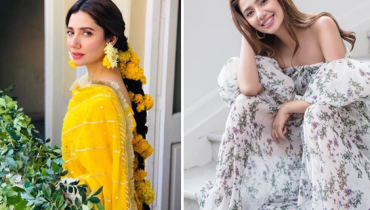 Mahira Khan: Mahira Khan is top Pakistani actress and model. Her height is also 5 feet 7 inches. 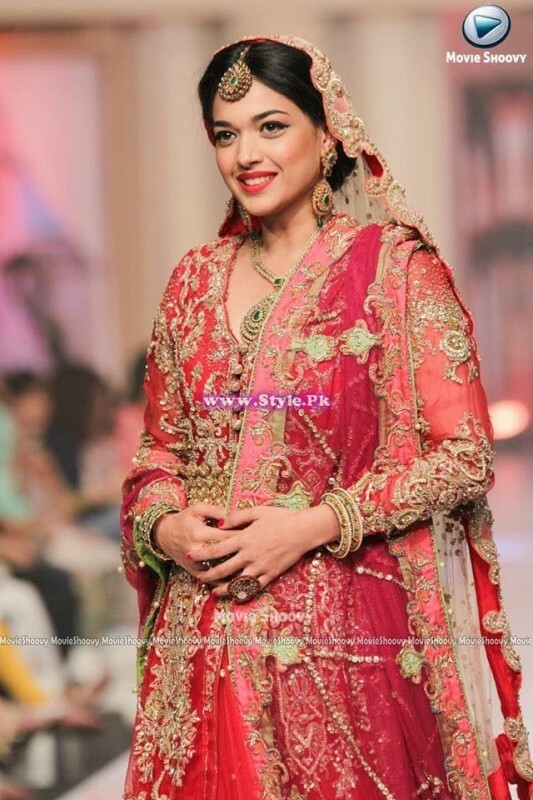 Amna Ilyas: Amna Ilyas is famous model and actress. Her height is 5 feet 7 inches. 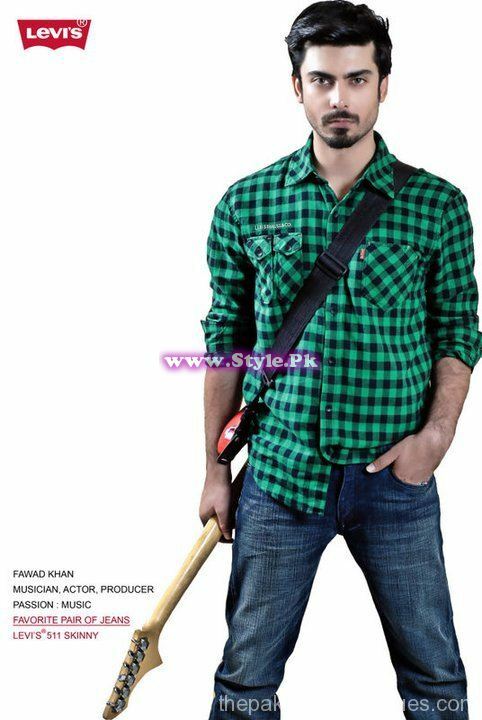 Fawad Khan: Fawad Khan’s height is 5 feet 10 inches. Sanam Baloch: Sanam Baloch’s height is 5 feet 6 inches. Sanam Saeed: Sanam Saeed is 5 feet 9 inches tall. Ayeza Khan: Ayeza Khan is 5 feet 5 inches tall. Saba Qamar: Saba Qamar’s height is 5 feet 7 inches. 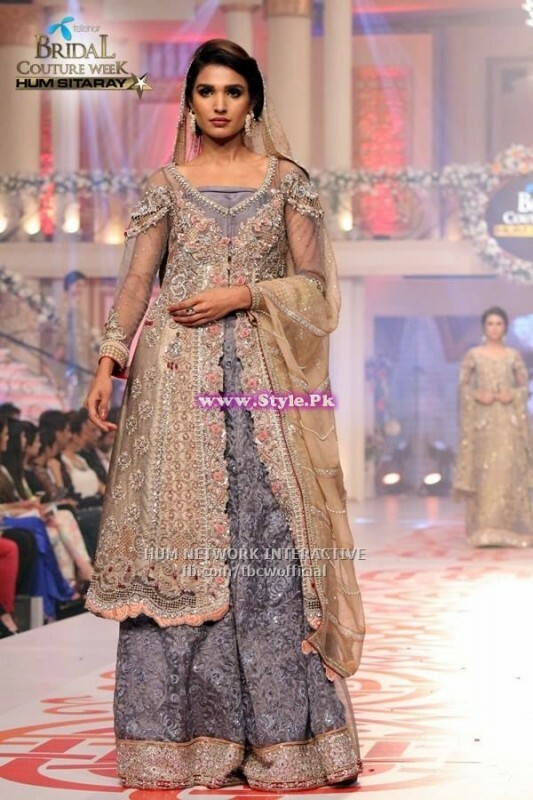 Mehwish Hayat Khan: She is 5 feet 5 inches tall. 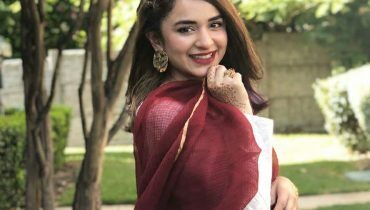 Yumna Eid First day beautiful Clicks !